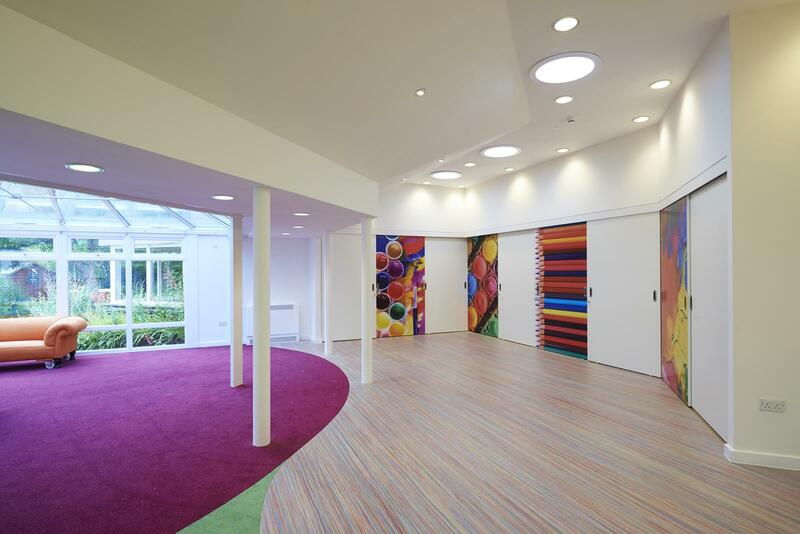 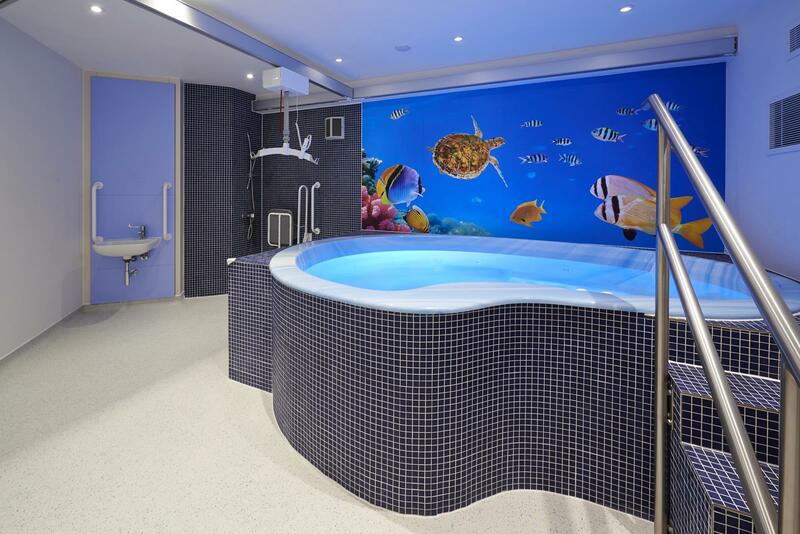 We recently completed an extension at Helen House (part of Helen and Douglas House) to further enhance their ability to provide palliative care to terminally ill children and support for their parents. 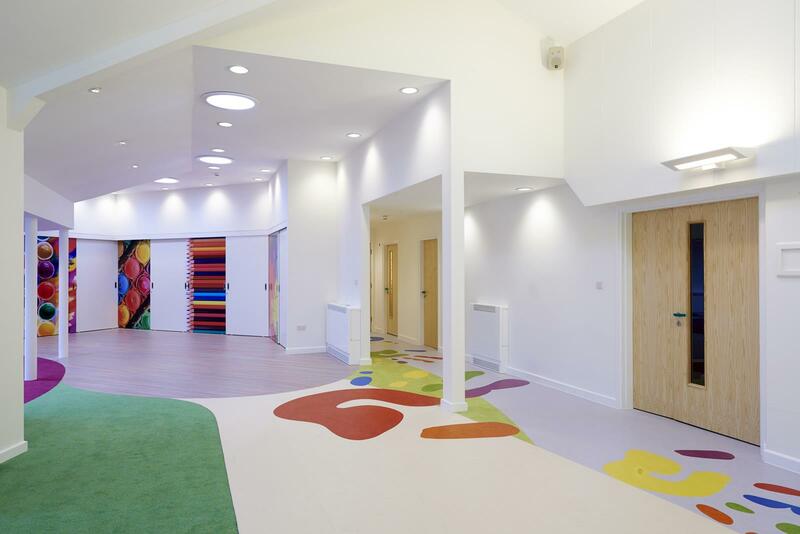 You can see our work within the 360 degree virtual tour available on their website. 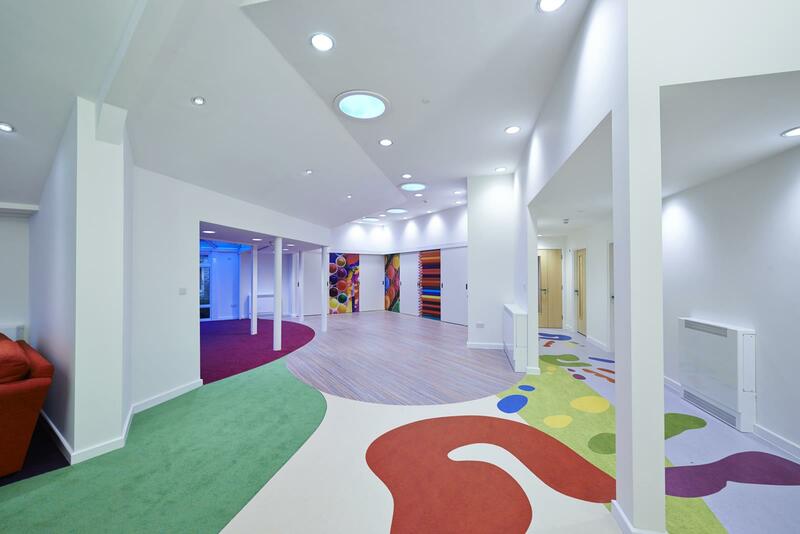 Interior Services working with Helen and Douglas House, providers of hospice and palliative care to children and young adults. 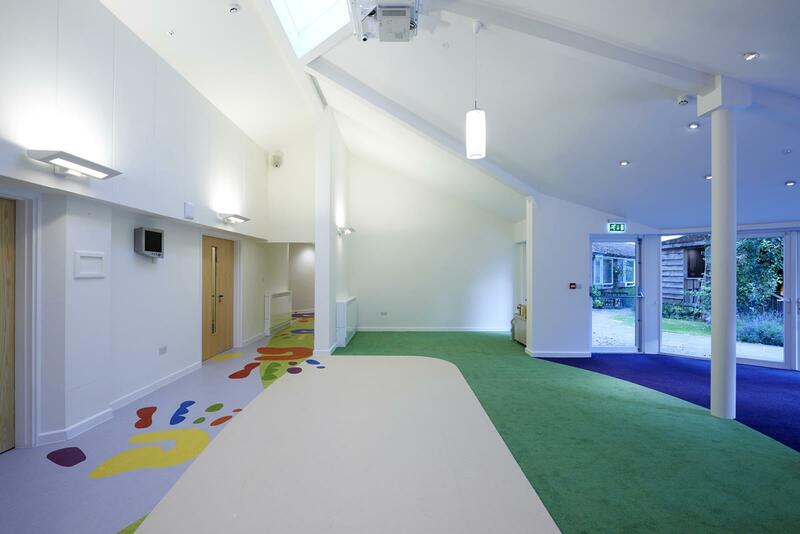 Helen House was the worlds’ first children’s’ hospice, set up in 1982 by Sister Frances Dominica to provide respite care to families with children suffering life limited conditions. 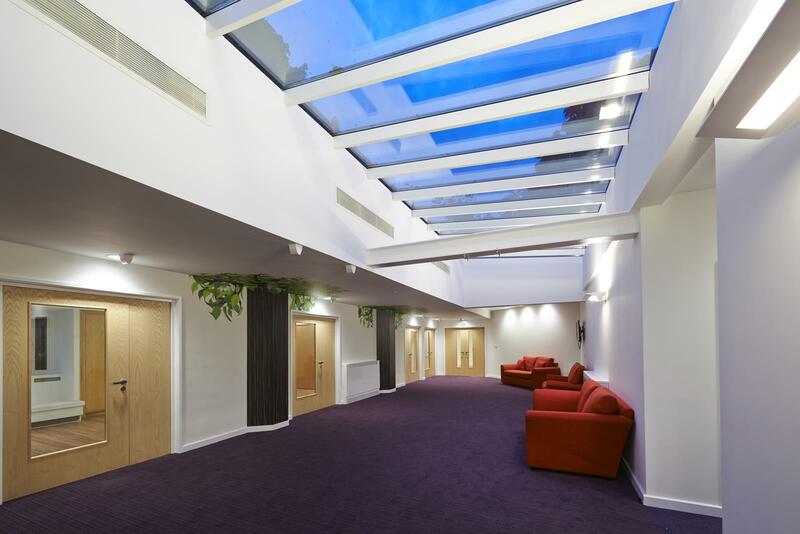 Douglas House was established in 2004 as the worlds’ first hospice specifically for young adults and boasts the Duchess of Cornwall among its patrons. 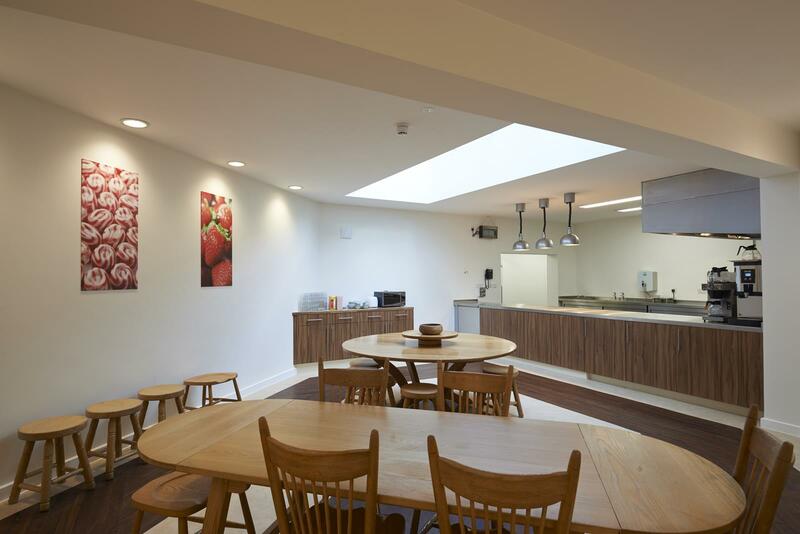 Interior Service have worked on both sites over the years on projects ranging from minor internal restructuring through to the construction of an extended wing at Helen House.